Up4Tennis will be holding a spring break camp April 1st-5th out of Lynwood Park with half and full day options. Open to children ages 4-15 years old of all abilities. Camp is filled with fun, a chance to meet new friends, and an opportunity to learn! 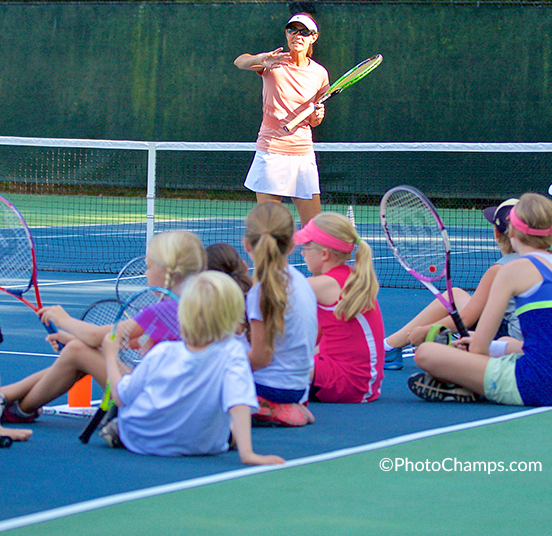 Campers will experience basket drills, hitting drills, demonstrations and match play to further develop your child's game.